Blame human error. Blame technical problems. Blame the weather. But don't blame terrorists for the crash of a Raytheon Beechcraft Super King Air last week. 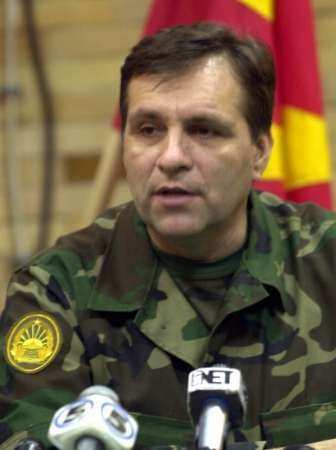 The crash killed Macedonian President Boris Trajkovski and eight others Thursday. Investigators said all died instantly when the aircraft impacted the ground. The aircraft went down in bad weather over southern Bosnia. It was missing for more than 24 hours before the wreckage was spotted by helicopter Friday. Macedonia's Prime Minister says allied forces still in Bosnia made critical errors during the SAR effort and in the subsequent investigation. 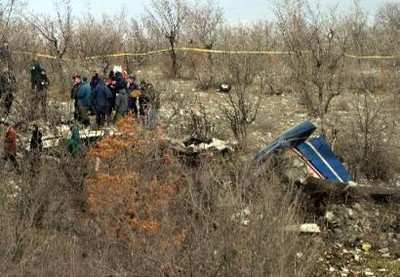 "Prime Minister Crvenkovski has expressed his conviction that from the first day of the investigation immediately after the crash until now it was accompanied by mistakes from SFOR in the communication with the public," his office said before Crvenkovski toured the crash site near the town of Mostar. But a spokesman for NATO's SFOR (Stabilization Force) said international troops who were manning the control tower at Mostar, where the president's flight originated, were there only to help Bosnia's Ministry of Internal Affairs. 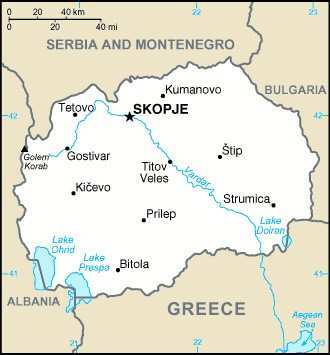 Still, Macedonian and Bosnian officials say SFOR wouldn't let their aircraft fly in search of the downed president. It was only late Thursday, after several "wild goose chases" led by SFOR officials, that the locals were able to get their own SAR aircraft into the skies. When the King Air wreckage was finally spotted on Friday, it was spotted by a Bosnian search crew.